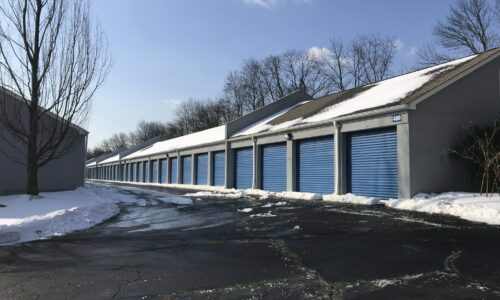 With more than 350 storage units available in a variety of sizes, our Compass Self Storage facility in Asbury, NJ has the storage solutions you need, whether you live or work in Bloomsbury, Pattenburg, Union Township, and beyond. 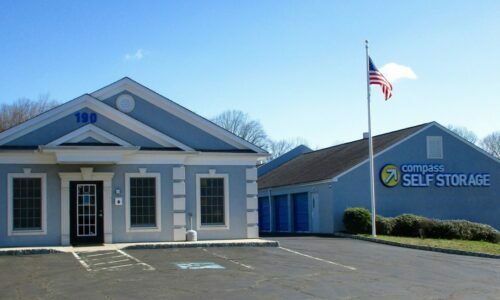 Located on Route 173 just off Interstate 78, this self storage facility is convenient for anyone who wants access to their belongings to be as simple as possible. That’s why our fully fenced facility provides electronic gate access seven days a week, and we even have drive-up units that make loading and unloading your items a breeze. Of course, if you need a little extra help, we have dollies and carts available, too. Our friendly, professional staff are available to answer questions whenever you have them. If you’re a local home or business owner with too much clutter and not enough space, let our storage experts help you find the right size and type of unit to fit your storage needs. 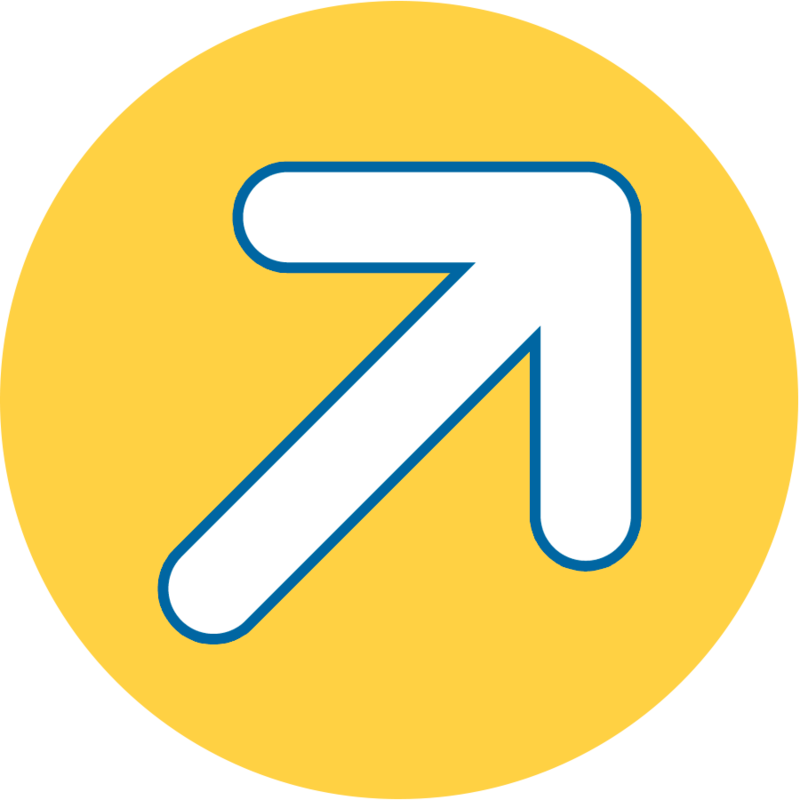 For business customers, don’t forget about our delivery acceptance program if you ever need a safe space to send packages. 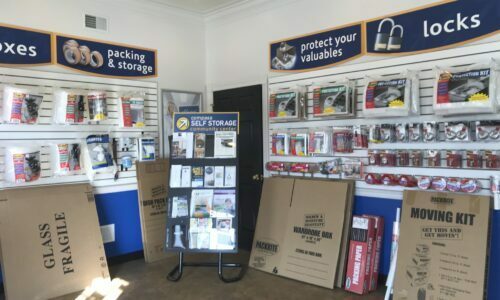 We even sell packing and moving supplies in our on-site store just in case you need them. It’s just another way we try to make your storage experience the best it can be at Compass Self Storage. Climate Control: At Compass, we know some things you wish to store are more delicate than others. Consider storing sensitive items like family heirlooms, electronic equipment, and important documents in our climate controlled units so they’ll remain protected from the elements. Month-to-Month Rentals: We can help you store your belongings for the short or long term, all without breaking the bank. Plus, automated online bill payment means you’ll never miss another month of rent. Motorcycle and Car Storage: Whether you plan on taking a road trip through the Garden State or across the country, you want to make sure your vehicle of choice is ready when you are. Keep it parked in our well-lit, secure facility until you’re ready to ride. Get a hold of your excess clutter and reclaim your home or business’ space by stashing your stuff in a nearby storage unit. 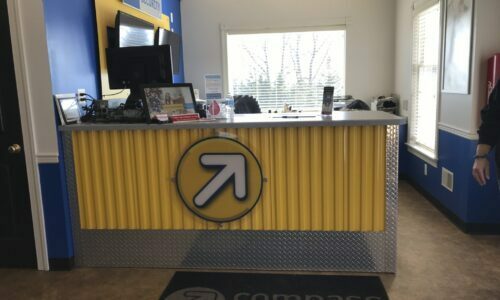 Reserve your unit at Compass Self Storage in Asbury, NJ today!